Closed circuit Television CCTV is a private or closed video system where viewing of the video is restricted to a specific group of individuals. 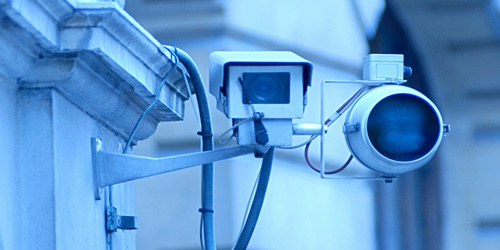 Video Surveillance Systems plays significant role in fighting and preventing local and international felony. The security systems installed generally in public places, retail markets can dissuade possible crime. We would train the staff of the public and private places to monitor the Video Surveillance Evidence on a timely basis and how to construe suspicious behavior caught on the system.